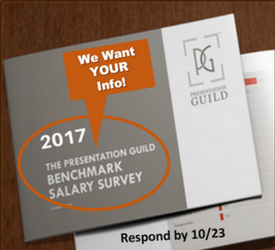 Time is a precious commodity for presenters. But even more precious is the time of your audience, especially when you show them slide after slide beyond your allotted time. 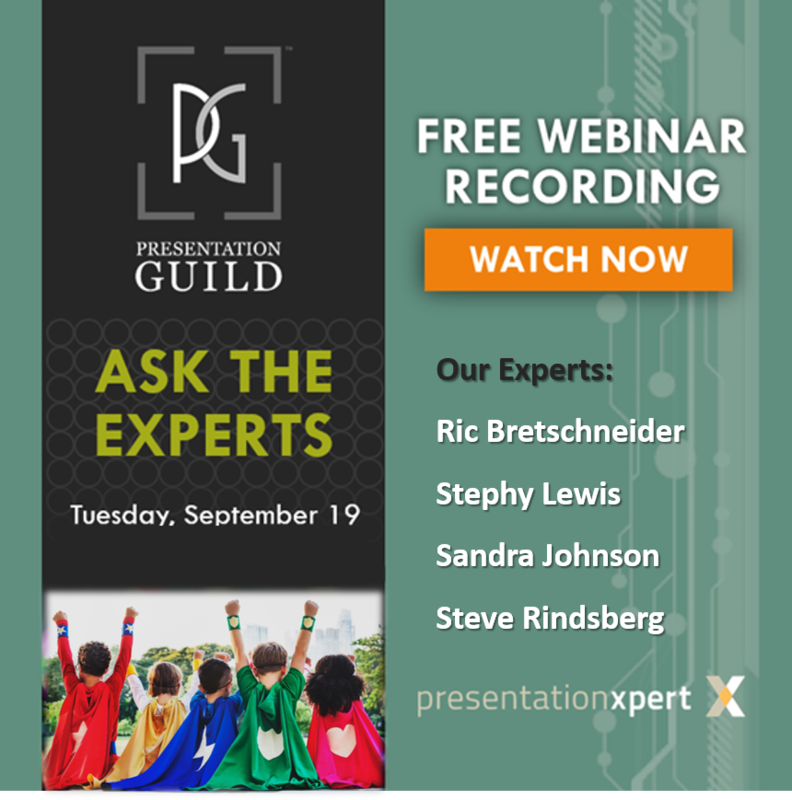 Audiences respect presenters who worry about their time – and there’s every reason for you as a presenter to stay in sync with their time schedules. That’s not always an easy task. No one likes a presenter who looks at his or her watch frequently. Fortunately presenters are allowed to look at their slides more often than a watch. So why not add some sort of countdown to your slides? This sort of countdown can be easily created in PowerPoint – but you also can use a video countdown timer that spans across slides. For that reason, your countdown timer needs to be inserted on the first slide. 1. Open your existing presentation (or create a new one) and navigate to the first slide of your presentation. 2. Now choose the Insert tab of the Ribbon — then click the Video button, as shown highlighted in red within Figure 1. 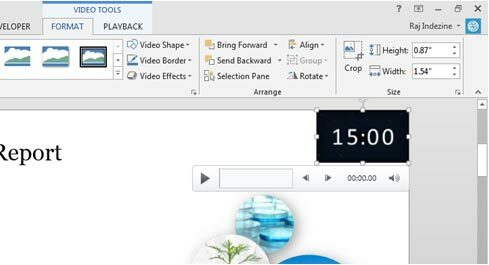 From the drop-down menu that appears, select the Video on my PC in PowerPoint 2013 (or Video from File in PowerPoint 2010) option, as shown highlighted in blue within Figure 1. 4. PowerPoint will embed the video within your first slide. Now drag the countdown timer video to a corner so that it doesn’t hide your slide content, and resize the video so that it only shows what you need to see, as shown in Figure 2, below. 5. Now, select the video so that you can see the contextual Video Tools Playback tab on the Ribbon (see Figure 2, above). Within the Start drop-down list, choose the Automatically option, as shown highlighted in red within Figure 3, below. 6. Now access the Animations tab of the Ribbon – then click the Animation Pane button, as shown highlighted in red within Figure 4, below. 7. 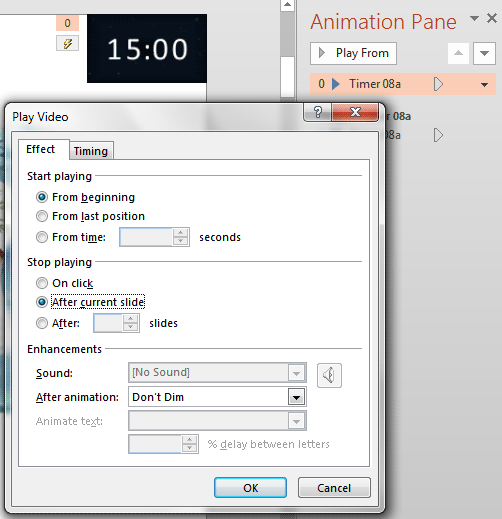 Within the resultant Animation Pane that shows up, double-click the first animation; this will bring up the Play Video dialog box as shown in Figure 5. 8. 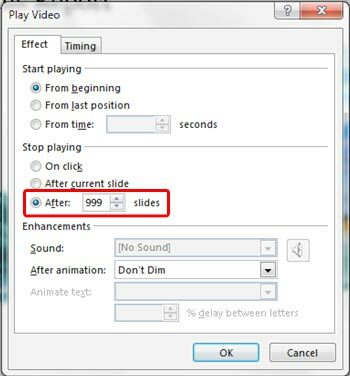 Within the Play Video dialog box make sure that the Effect tab is selected. Within this tab, locate the Stop Playing section and select the After ____Slides radio button and set the value to 999, as shown highlighted in red within Figure 6. 10. 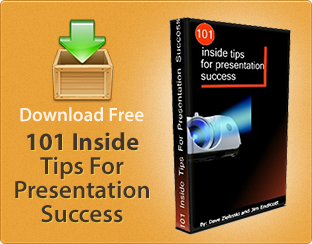 Save your presentation and preview it in Slide Show view. Your countdown timer will continue showing a reduced amount of time as you progress from slide to slide. Geetesh Bajaj has been designing and training with PowerPoint for years and is a Microsoft PowerPoint MVP (Most Valuable Professional.) He heads Indezine (www.indezine.com) a presentation design studio and content development organization based in Hyderabad, India. The site attracts more than a million page views each month and has thousands of free PowerPoint templates and other goodies for visitors to download. He also runs another PowerPoint-related site (http://www.ppted.com) that provides designer PowerPoint templates.